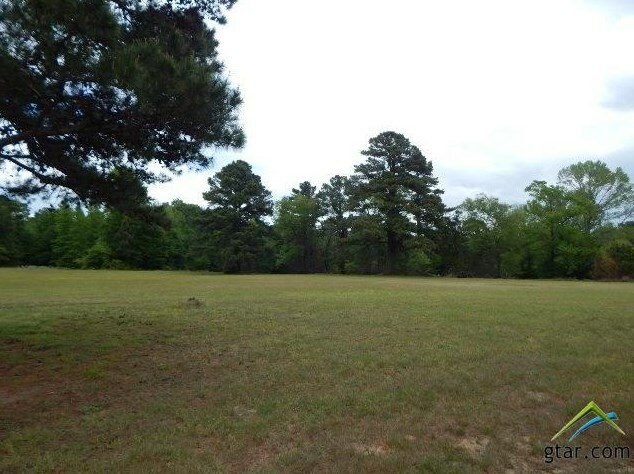 Driving Directions: FROM LONGVIEW HWY 300, R ON HWY 271, THROUGH TOWN JUST PASSED LYLES ROAD ON THE LEFT. 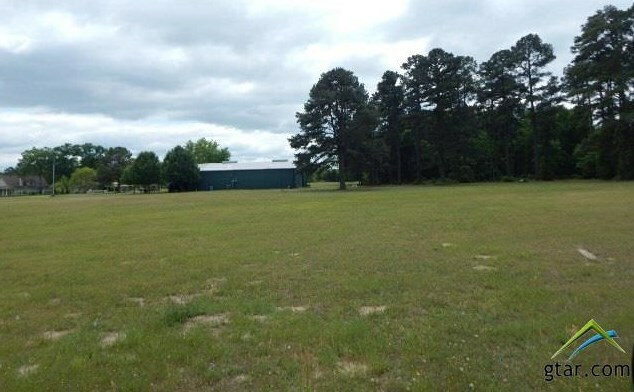 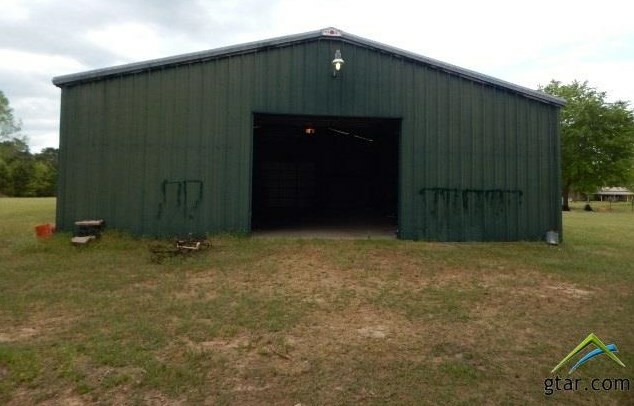 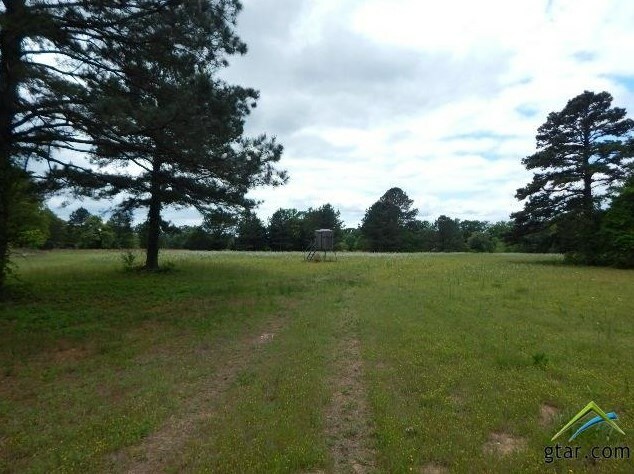 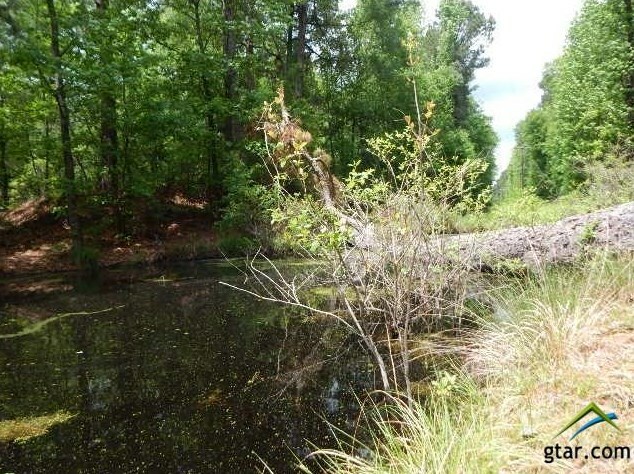 Tbd 41.86 Acres N US Hwy 271, Gilmer, TX 75645 (MLS# 10094077) is a Acreage/Farm property with a lot size of 41.86 acres. 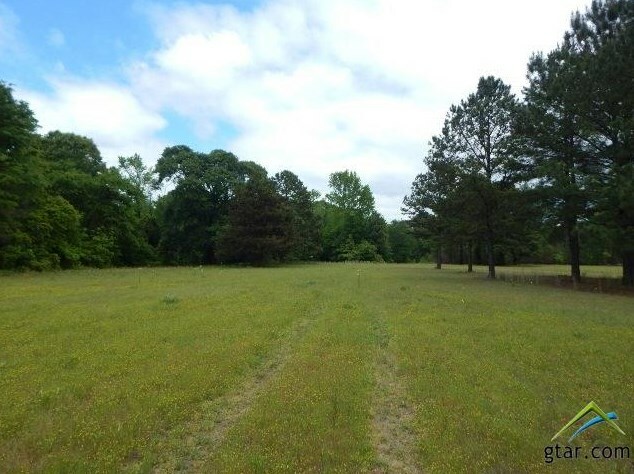 Tbd 41.86 Acres N US Hwy 271 is currently listed for $259,900 and was received on April 27, 2018. 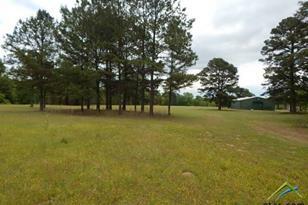 Want to learn more about Tbd 41.86 Acres N US Hwy 271? 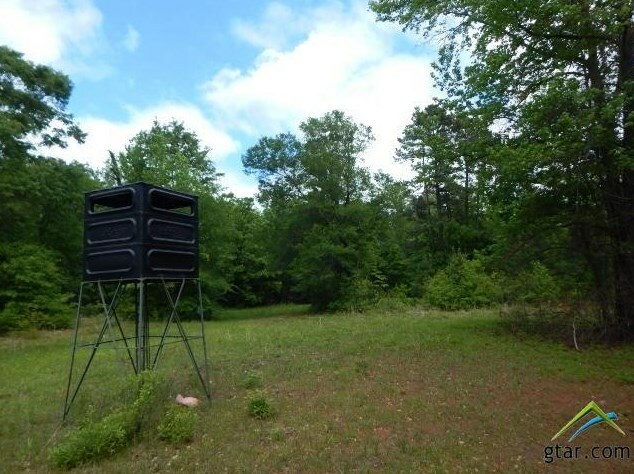 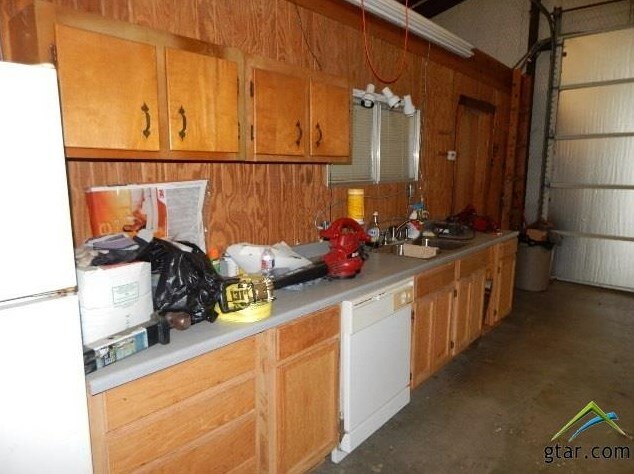 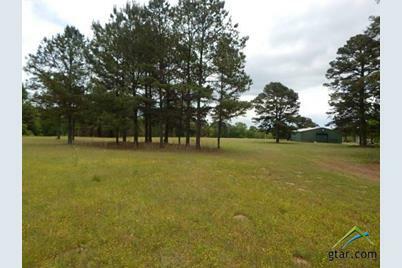 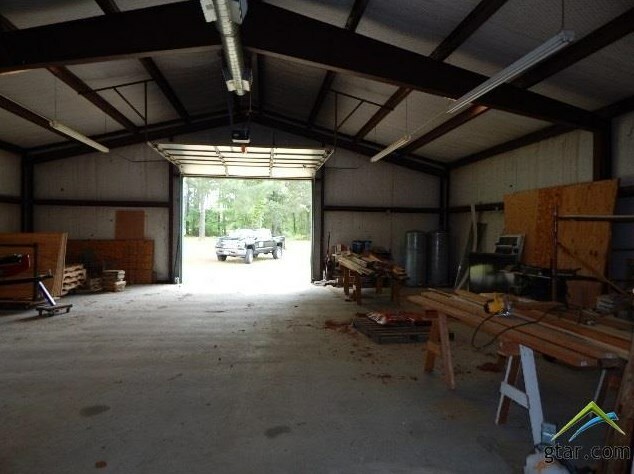 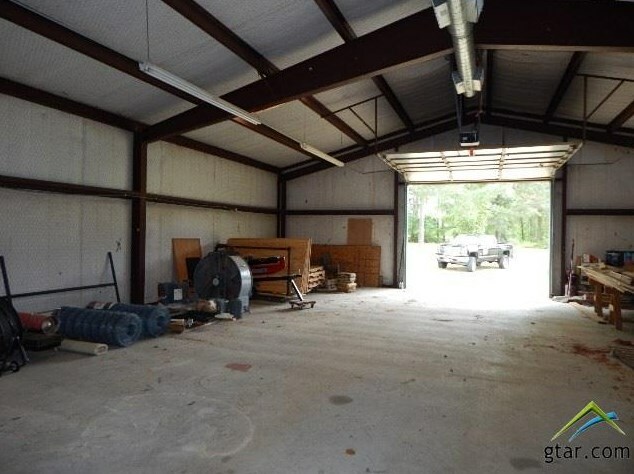 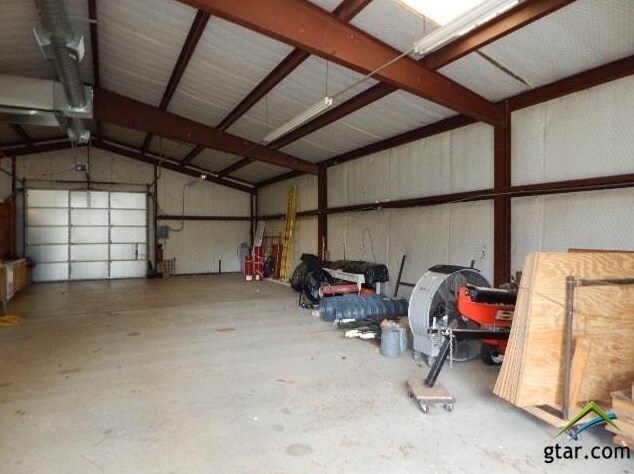 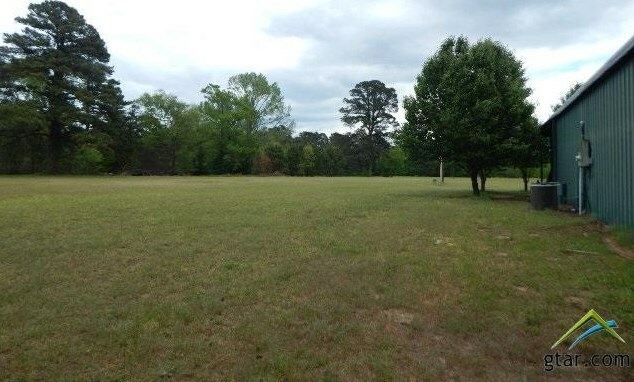 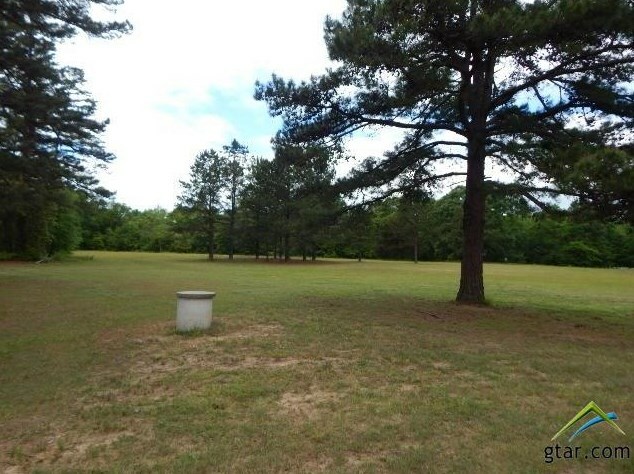 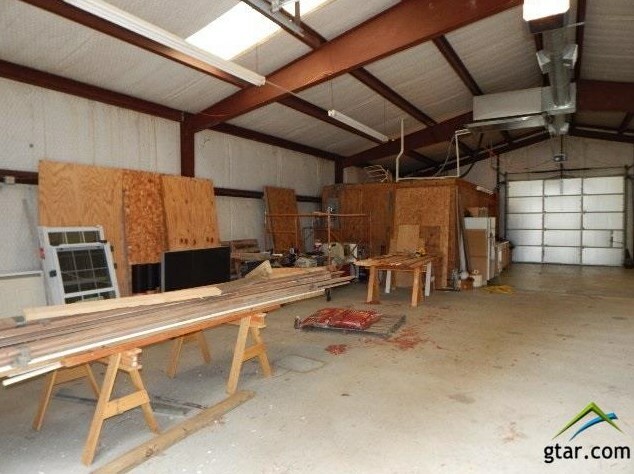 Do you have questions about finding other Acreage/Farm real estate for sale in Gilmer? 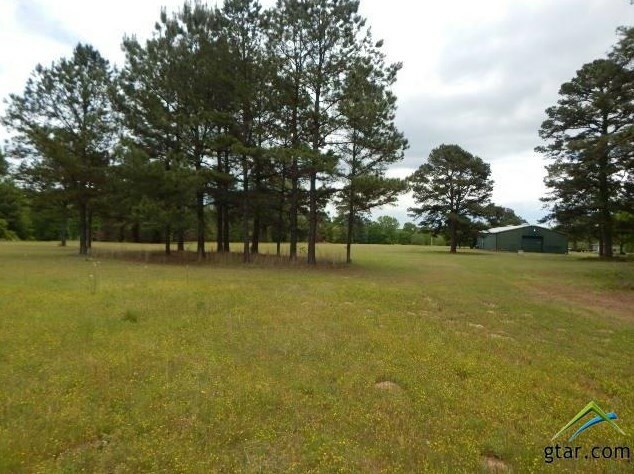 You can browse all Gilmer real estate or contact a Coldwell Banker agent to request more information.